Guess Who’s in Marie Claire Kuwait June 2013 Issue? 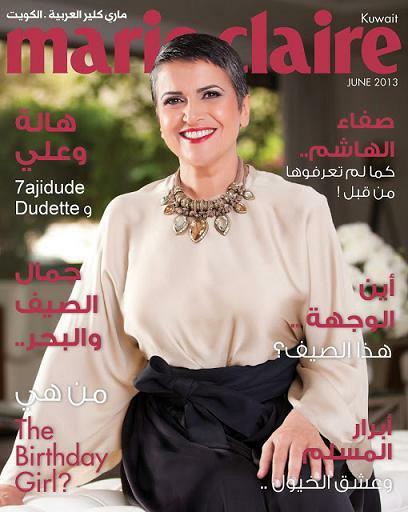 Have you checked Marie Claire – Kuwait June 2013 Issue? This entry was posted in General and tagged Blog, Blogs, Magazine, Magazines. Bookmark the permalink. One Response to Guess Who’s in Marie Claire Kuwait June 2013 Issue?